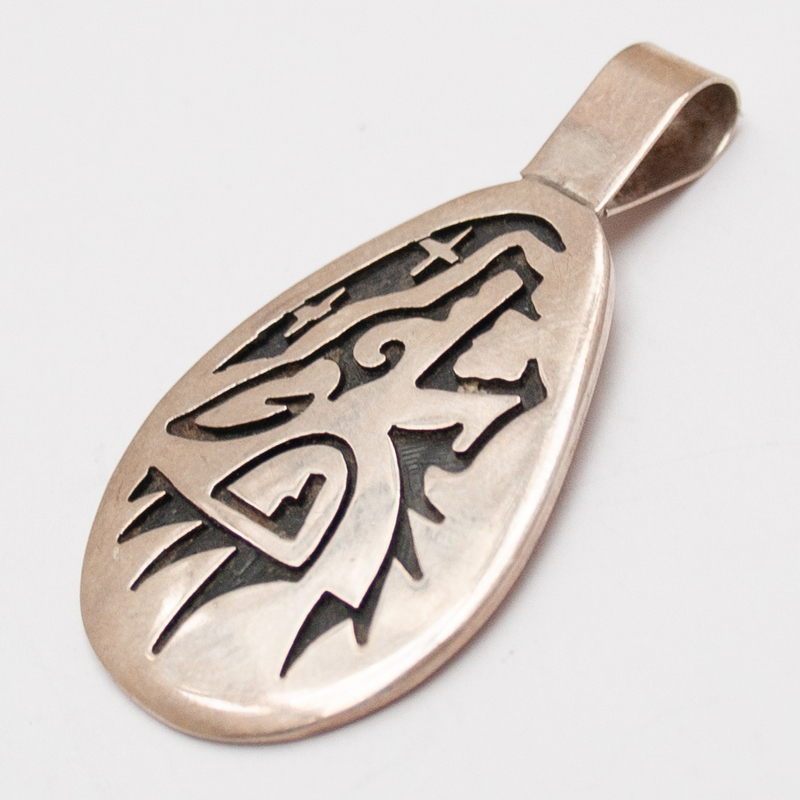 Each piece is hand-picked during our travels in Arizona and New Mexico. 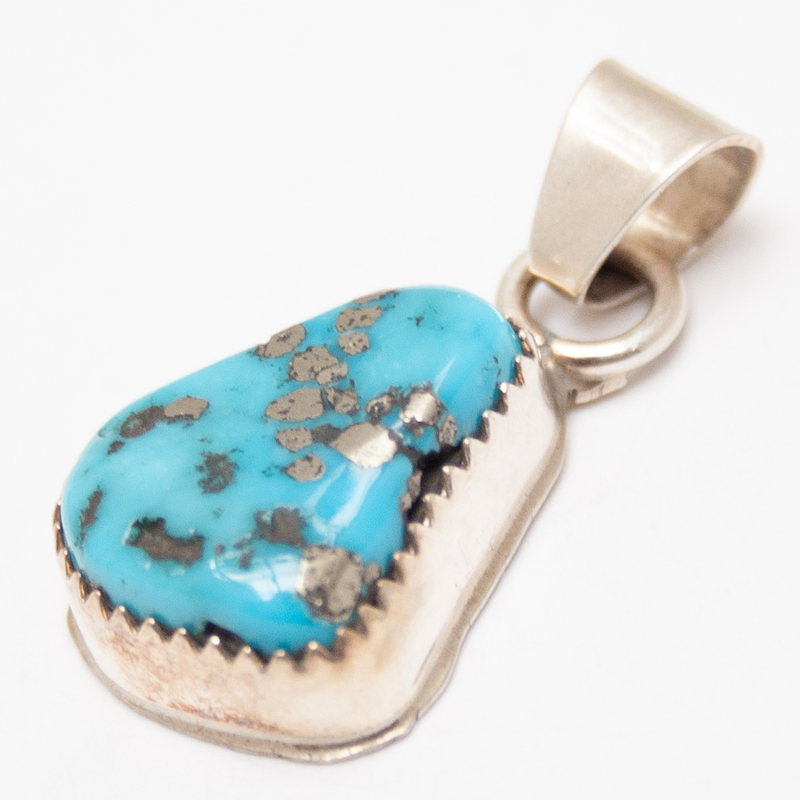 We have been lucky to establish strong relationships over the past thirty years with incredible Zuni, Navajo, Hopi, Sioux and Yaquima artists. 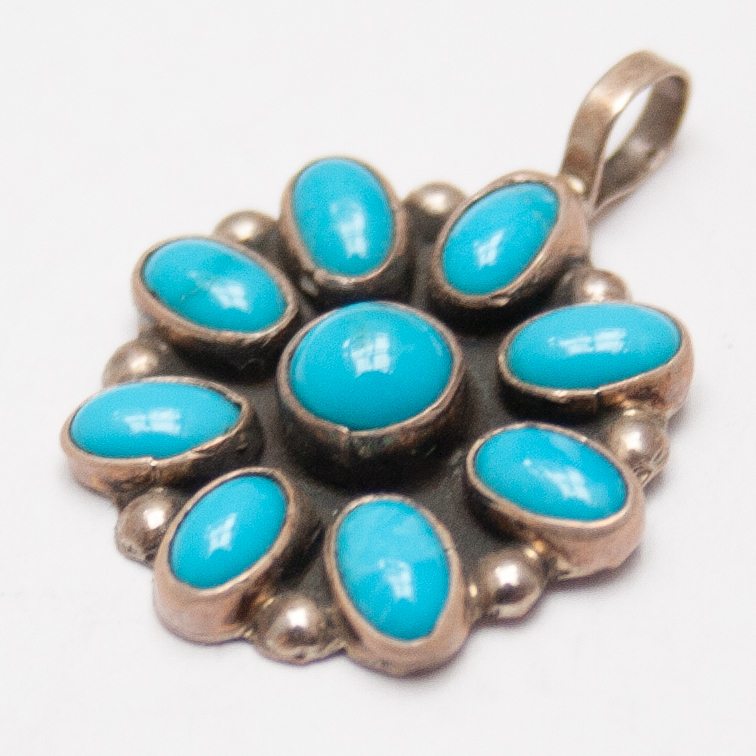 The Turquoise is mined locally and settings are in either Sterling Silver or 14K gold.